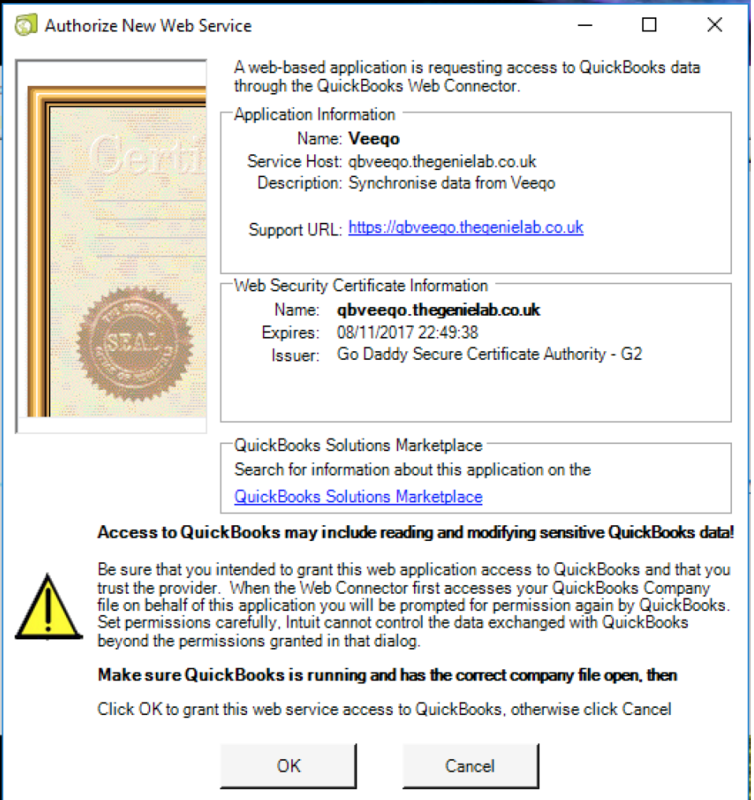 This article will show you how to link your Veeqo account with QuickBooks Desktop, so you can keep on top of your book-keeping easily! 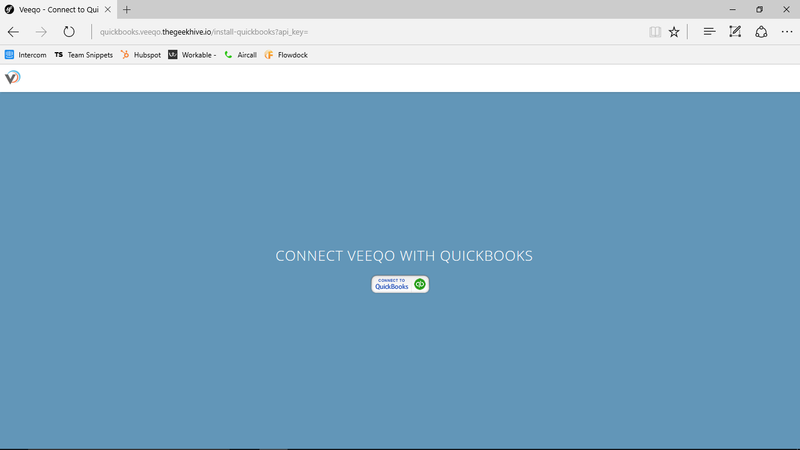 If you'd like to connect Veeqo to QuickBooks Online instead, checkout the Setup QuickBooks Online article. Before you link the two together, please make sure that you’ve ticked everything off This Checklist, so the process is as simple as possible! What Information does the integration sync? Does it sync historic data? 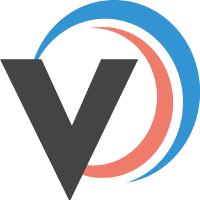 It will only sync orders and purchase orders created 1 day before the first sync between Veeqo and QuickBooks. So historic orders are not synced. It will sync EVERY customer and product that is in Veeqo, including historic ones. 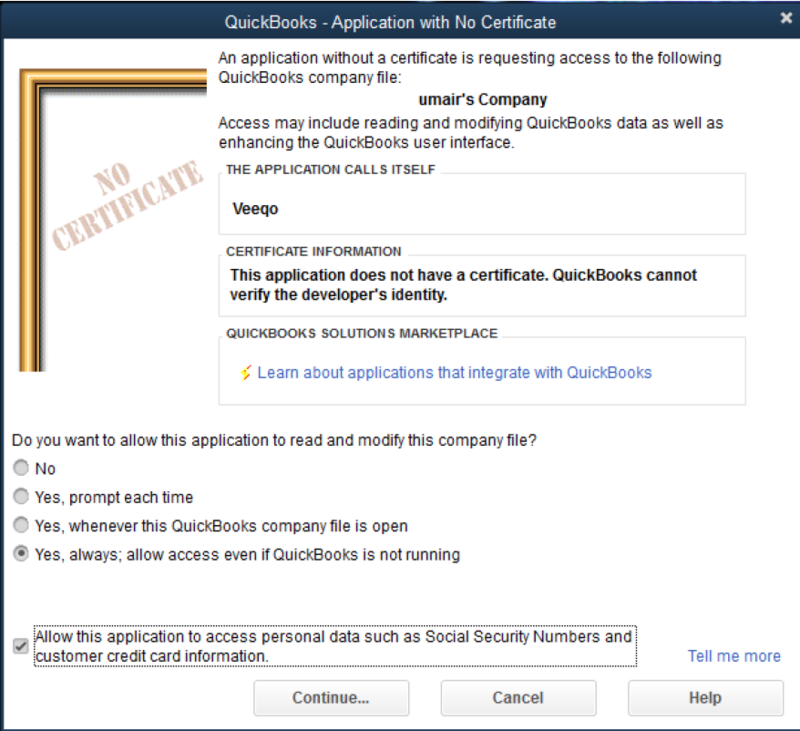 This is important so that Veeqo can create orders successfully in QuickBooks. What version of QuickBooks Desktop does it sync with? What version of QuickBooks Desktop does it work with? 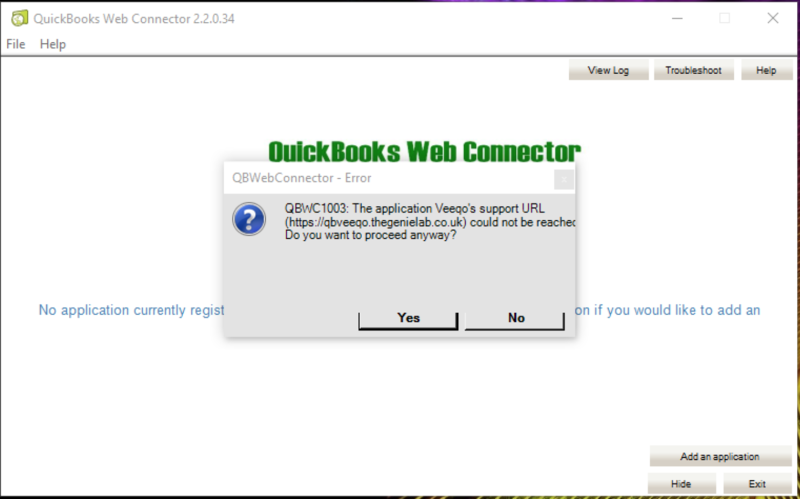 How do I link Veeqo and QuickBooks? 1. Go to Settings>Accounts and click Connect next to QuickBook Desktop. 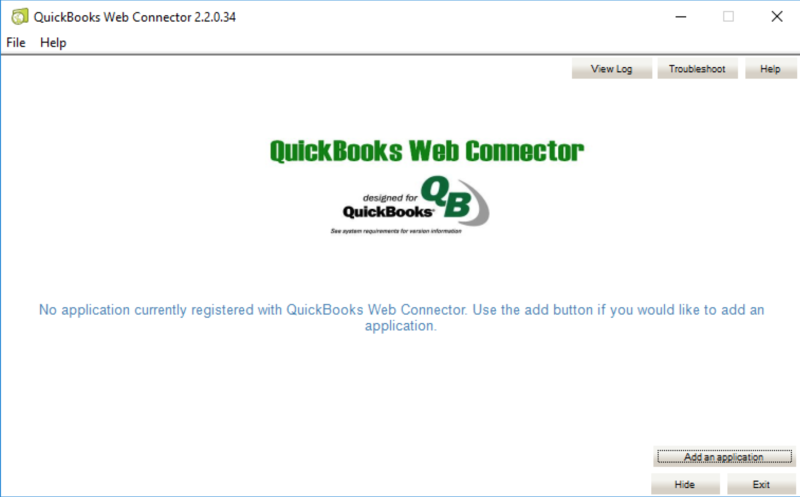 Click on the Connect To QuickBooks icon. You’ll Then Be prompted to enter your QuickBooks Credentials. 5. Once application is successfully added you will see the following screen. It may ask you to input your password which you have provided while downloading the veqqo.qwc file. If it didn’t prompt enter the password in the password box given in application. 6. Now click on the checkbox of your added application and click on Update Selected button and it will start the Syncing process for you. Once process is complete you can view your data in the desktop application. 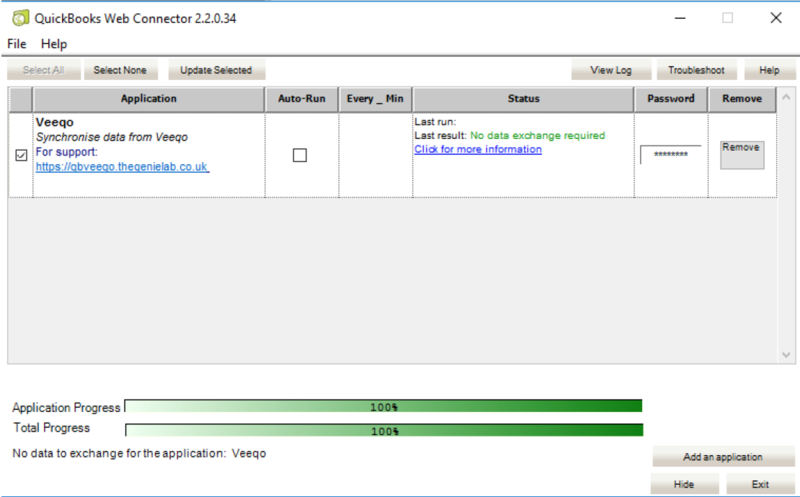 QuickBooks will now perform an initial sync all of your information across from Veeqo. Syncs will then occur daily at 00:00 UTC.